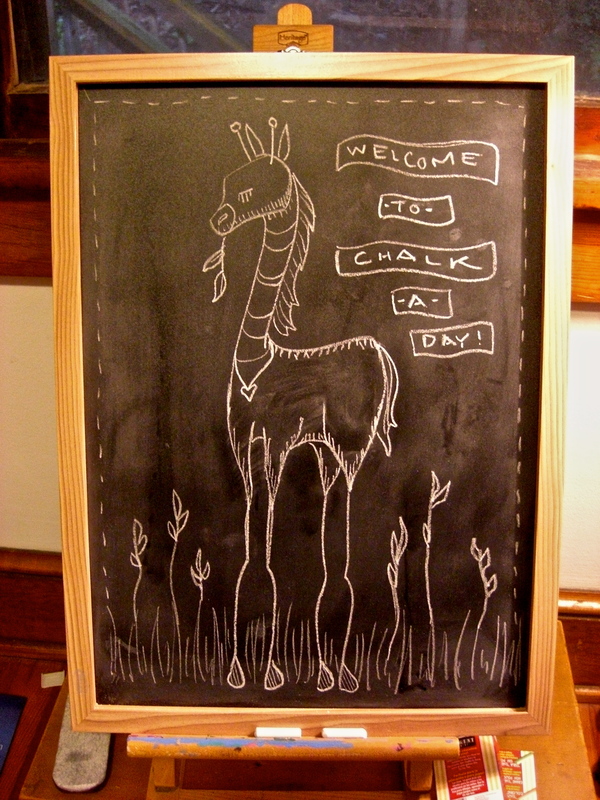 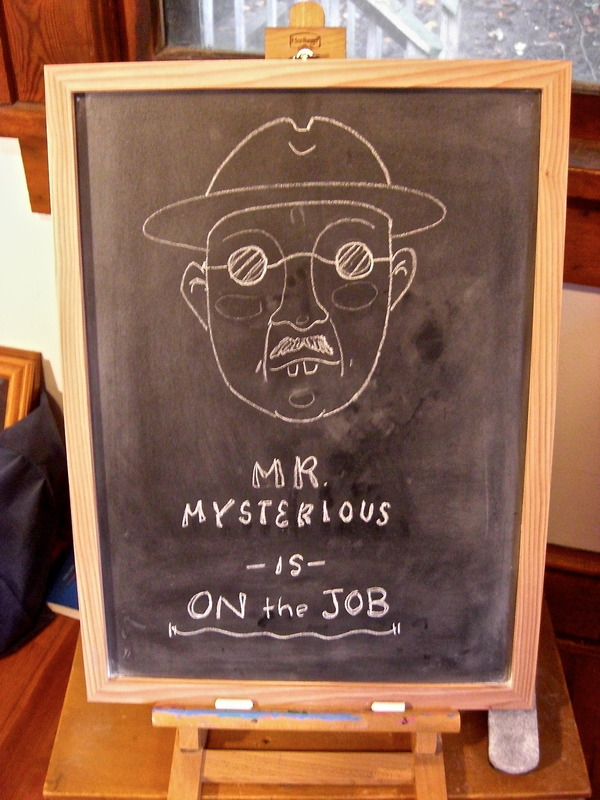 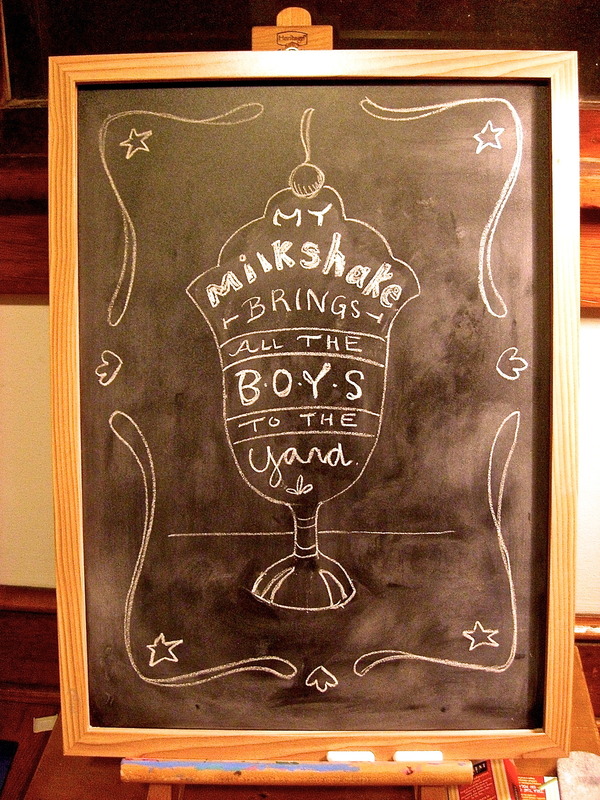 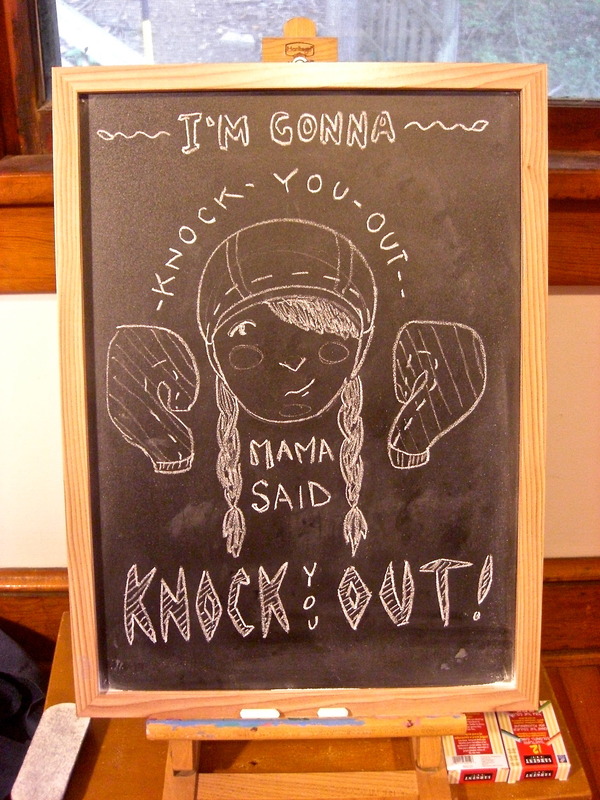 I’ve decided to try to challenge myself, endurance-wise, and do one piece of chalkboard arty/type work daily. 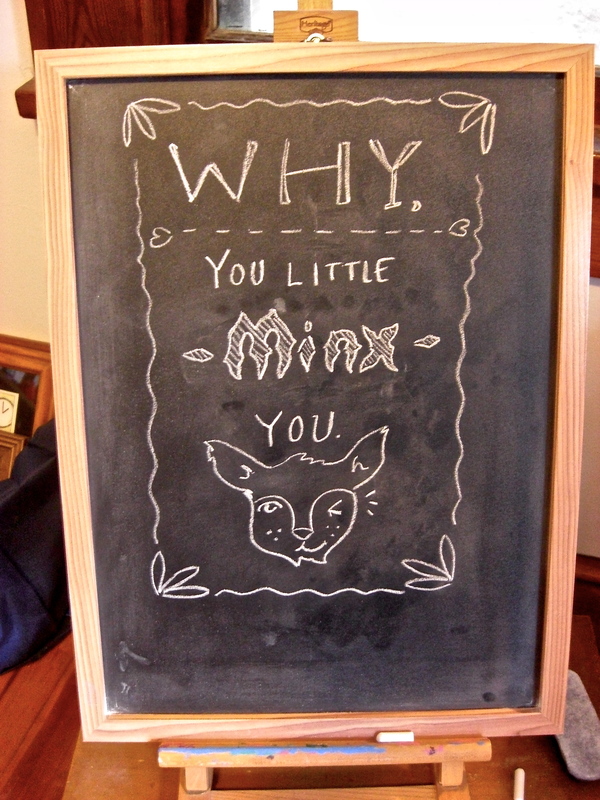 Right now, I’m posting to my Tumblr (sealiondesigns.tumblr.com) but I’m trying to figure out a way to cross-post that looks good on here…maybe it’s time for Instagram on that smart phone I’ve always wanted! 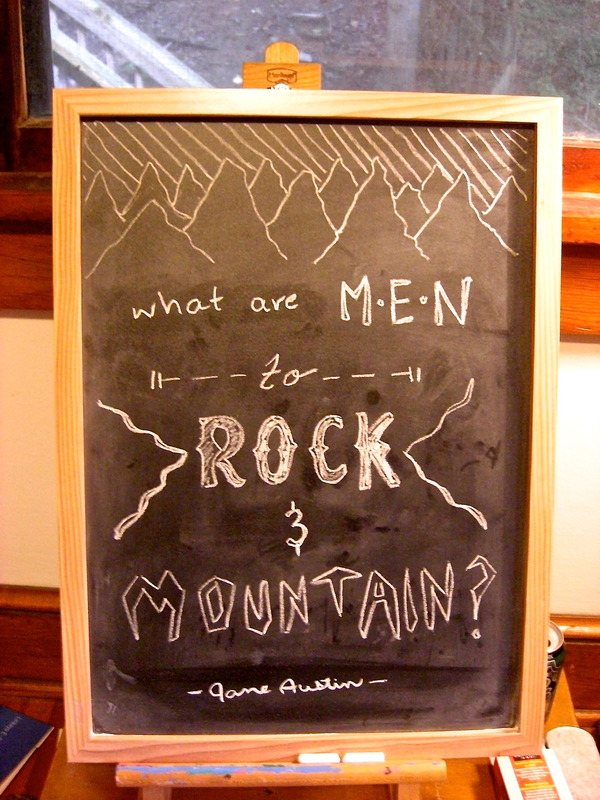 Here’s a peek at the work I’ve been doing: trying to up my layout/hand lettering/drawing skills.